Rome mayor petitioned to reverse fluorescent lighting scheme. 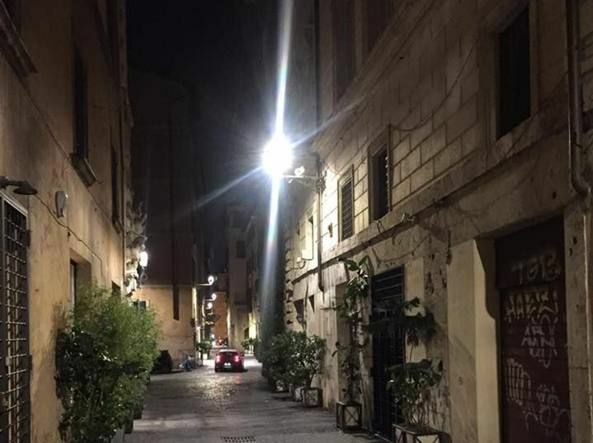 Campaigners against the ongoing installation of new LED lighting on Rome's streets are appealing to the administration of the city's mayor Virginia Raggi to reverse the decision. The campaign, which has been gaining momentum steadily in recent weeks, is against the harsh fluorescent lighting system that is replacing the softer glow provided by the existing sodium street lights around the capital. 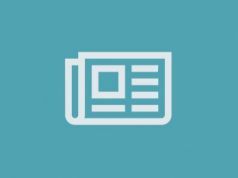 The call to reverse the city-wide initiative was begun by Monti-based councillor Nathalie Naim, a harsh critic of urban decay, and member of the Radicali - Federalisti Laici Ecologisti movement. 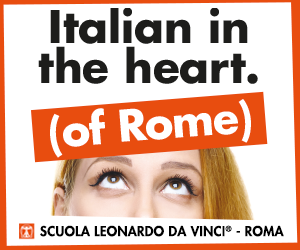 The petition has since been taken up by a range of intellectuals and associations including cultural heritage body Fondo Ambiente Italia (FAI) - the Italian equivalent of Britain’s National Trust - and environmental association Legambiente, with the story even making headlines in the New York Times in recent days. Critics complain that the white glare of the new "cold" lighting system creates a "morgue effect" and is unsuited aesthetically to Rome's old-world charm, particularly among the cobbled streets of the city centre. The illumination programme, which is both environmentally-friendly and cost-efficient, was initiated by Raggi's predecessor Ignazio Marino, and is expected to save the capital millions in energy bills. Italy returns to nuclear power.